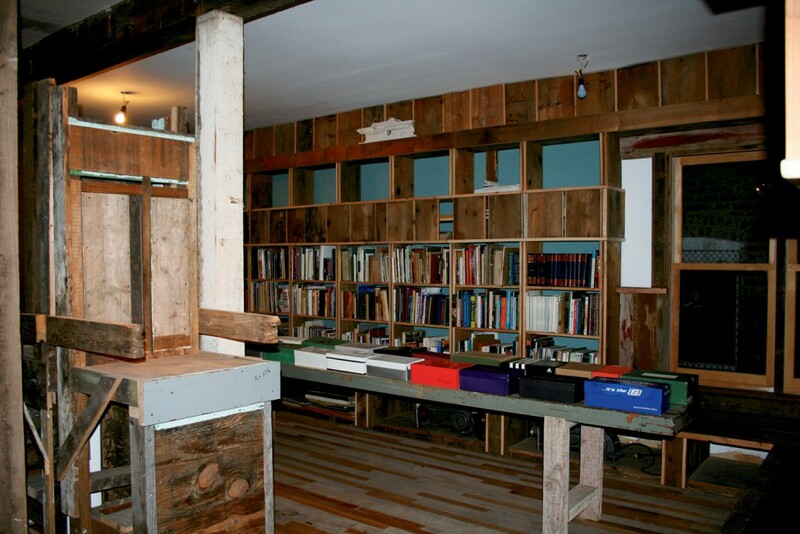 Providing neighbours and local youth radical hospitality through physical transformation. The project consists of a platform for art and cultural development in the Dorchester neighbourhood, Chicago. 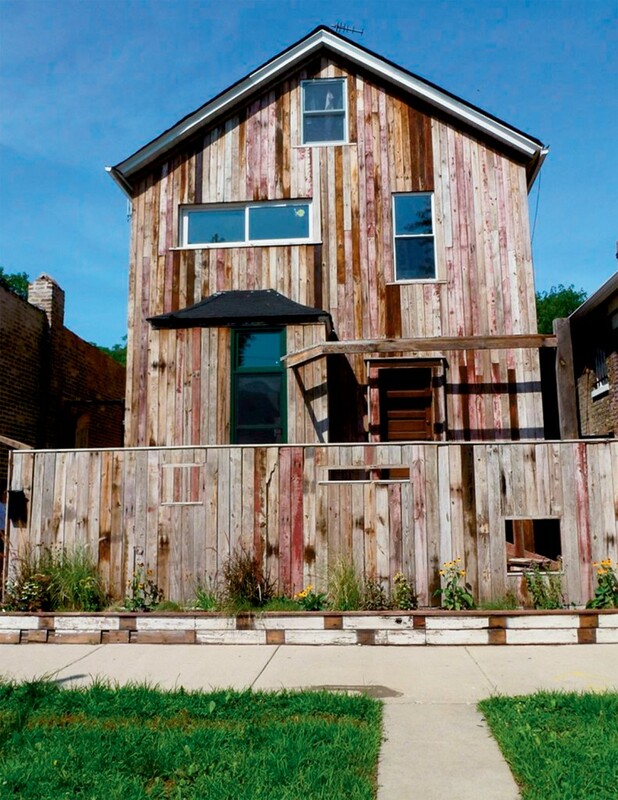 After refurbishing some buildings using repurposed materials from all over Chicago, the initiators co-organized the program of activities with residents and it offers free art workshops, it creates new cultural amenities and it develops affordable housing, studio for artists and live-work space. The core values of the project are: black people matter, black spaces matter and black things matter. To provide affordable housing, studio, and live-work space for residents of Dorchester, Chicago. Provides cultural institutions in the neighbourhood, brings together different community organisations and individuals, creating what Gates calls ‘radical hospitality’. Theaster Gates, Inhabitants of South Dorchester Avenue.